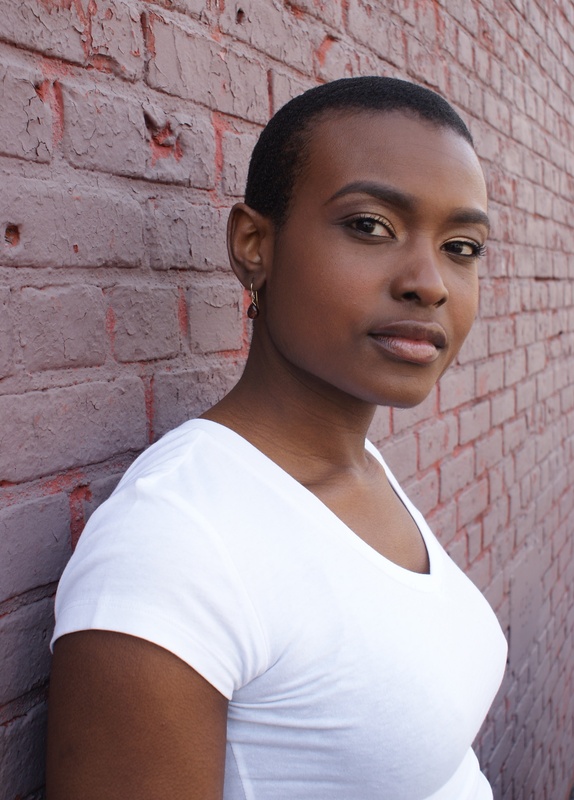 Lori Elizabeth Parquet is an actor, playwright and teaching artist from New Orleans, Louisiana. She received her B.A. in Theatre Arts from Cornell University. Her New York City credits include Macbeth, Dispatches From (A)mended America(Off-Broadway: Epic Theatre Ensemble), Dog Act, Ajax in Iraq, Honey Fist, Rizing (Flux Theatre Ensemble), and Republic, Baal, Murder In the Cathedral (Hoi Polloi). She made her international debut performing in Pillars of Society at Teater Ibsen in Skien, Norway. As a playwright, Lori was selected as one of six featured playwrights for season five of the Fire This Time Festival in January 2014. Her most recent play, In Communion, is published with Indie Theater Now and her play, Sir, was staged in 2013 as a part of Flux Theatre Ensemble’s Understand Our Ground—a night of theatre dedicated to the challenging issues surrounding the murder of Trayvon Martin. As a teaching artist, Lori has taught many aspects of theatre, including acting, playwriting, and directing to various populations across New York City. She has taught with such esteemed organizations as The Public Theater, Stella Adler School of Acting, Epic Theatre Ensemble, and CUNY Creative Arts Team.